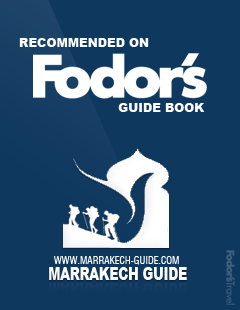 Marrakech guide is a Moroccan licensed Tour Guide based in Marrakech. We welcome you to discover the exotic sights and sounds of enchanting Marrakech off the beaten path. 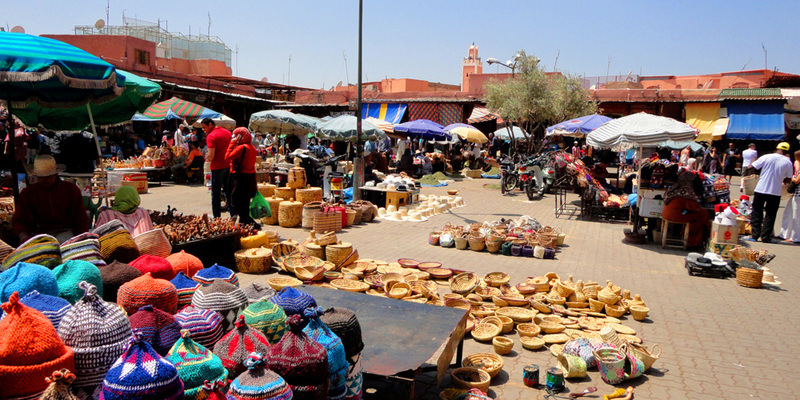 We arrange guided tours of Marrakech with its stunning medina, excellent attractions and the hospitality of local people. 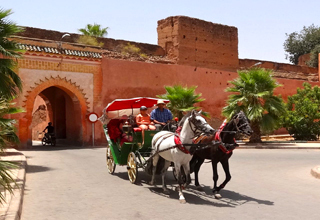 Our Marrakech guided day tours will take you deep to explore life in the medina as it has been for hundreds of years. 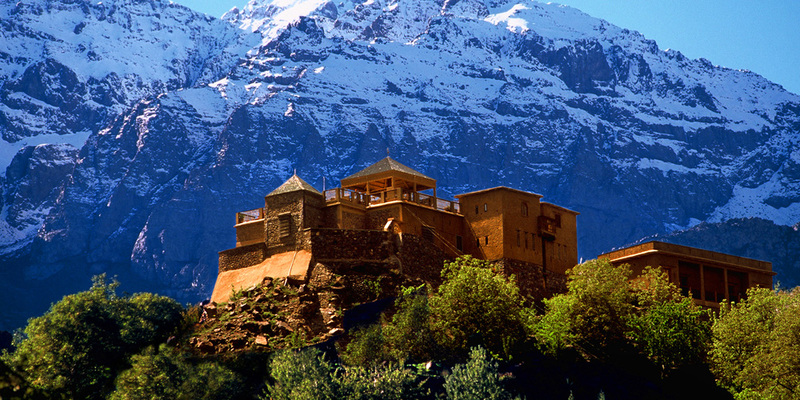 We go beyond this and organize some day trips to the surroundings of Marrakech. Let’s ensures you get a unique local insight into the hidden sites of local life on one of our Marrakech day tours. If you are a traveler of fun, adventure and have a desire to understand the diversity of Moroccan culture and history, just contact us for a real experience… Contact Said !!! 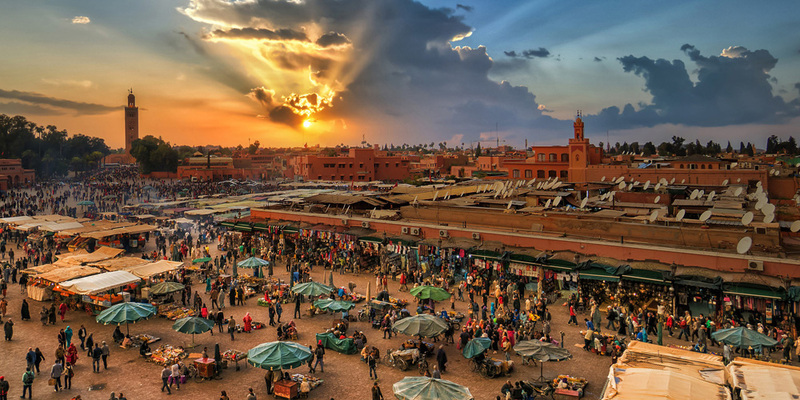 Marrakech guide offers guided tours and day trips from Marrakech into the culture and people of this exotic city and its surroundings. 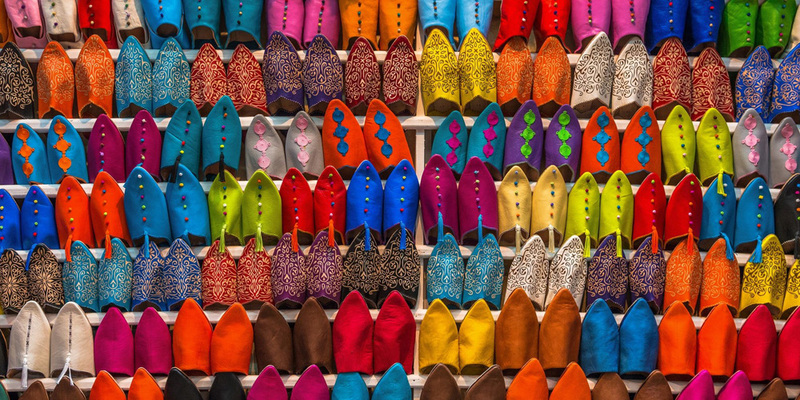 Book a guided tour of Marrakech medina, its monuments and sites! Accompanied by an experienced Marrakech tour guide; this comprehensive day tour will give you the best possible experience of the Old Medina! 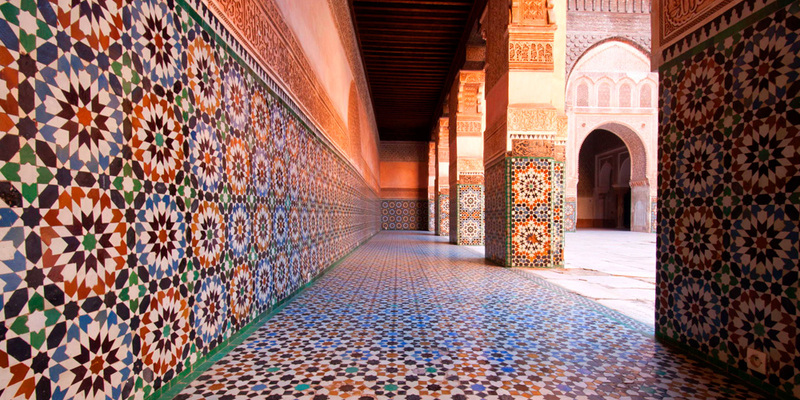 You’ll enjoy the architectural wonders of Marrakech, from Koutoubia Mosque, Bahia Palace, Saadian tombs to the Ben Youssef Medersa. You’ll also visit the Old Jewish Quarter, the Mellah, and take a walk through the famous souks of Marrakech with Jemaa lefna square and Majorelle gardens. 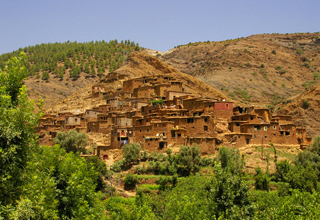 Explore the Atlas Mountains and Berber villages on a day trip from Marrakech. 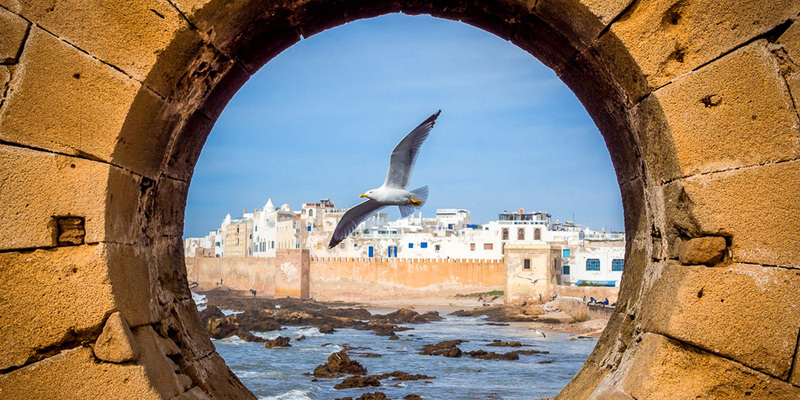 Visit the beach and medina of Essaouira on a day tour. 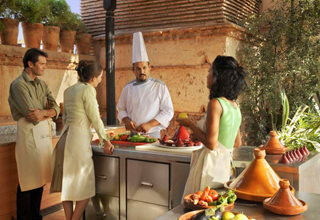 Book a camel ride in Marrakech without going to the Sahara desert and take a cookery class in one of Marrakech authentic.